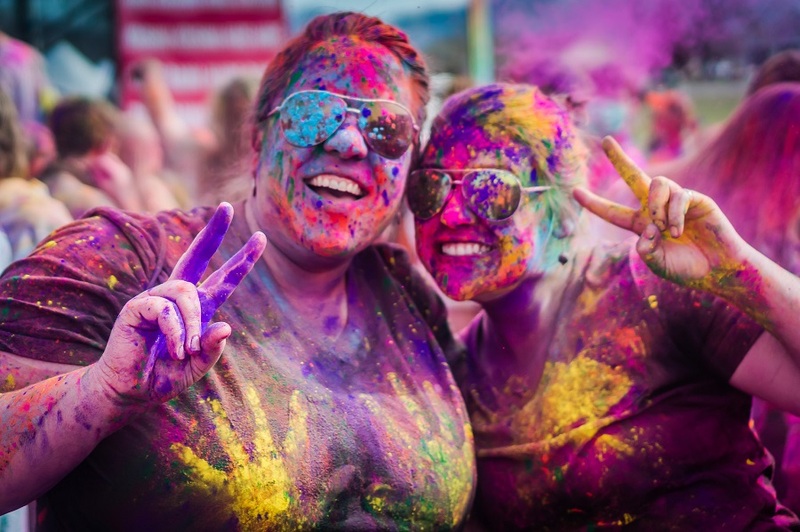 If you feel like doing something really crazy, there are hundreds of festivals around the world created just for people like you. 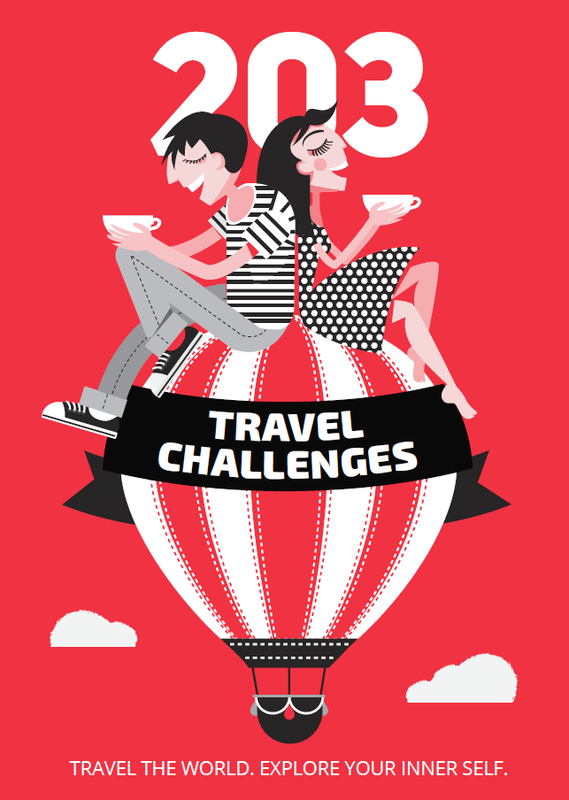 Here’s a list of some food, fire and water festivals that will rock your world. 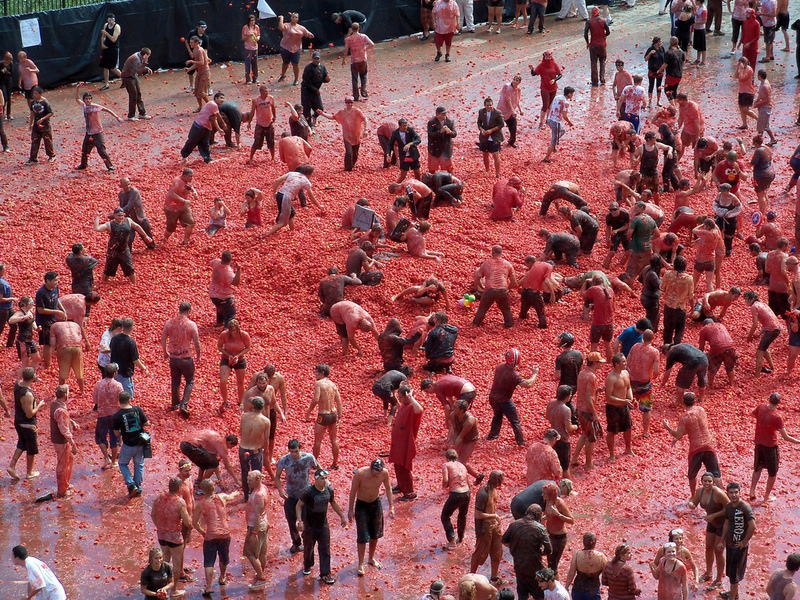 This is the biggest tomato fight. Every year, thousands of tomato fans arrive in the village of Buñol, close to Valencia, Spain to take part in the epic tomato fight – La Tomatina. More than 30,000 people wait impatiently for the flare signalling the start the fight, and several trucks haul the tomatoes used in the fight. It takes place on the last Wednesday in August. This festival is a must for every free spirit. It’s hard to put into words, so you have to be there to understand what exactly this event is all about. 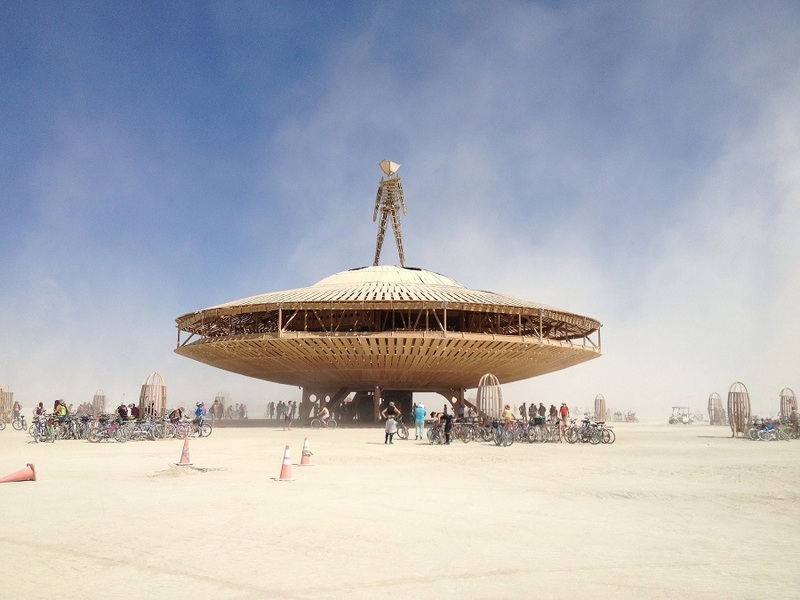 For two weeks each year, tens of thousands of people gather in the desert near the city of Reno, USA, to create a temporary metropolis dedicated to exchanging knowledge, skills, creativity and art. Nothing is sold, there are only acts of gift giving. The culmination of the event is the symbolic ritual burning of a large wooden effigy – “the Man”, from whence comes the name of the festival. 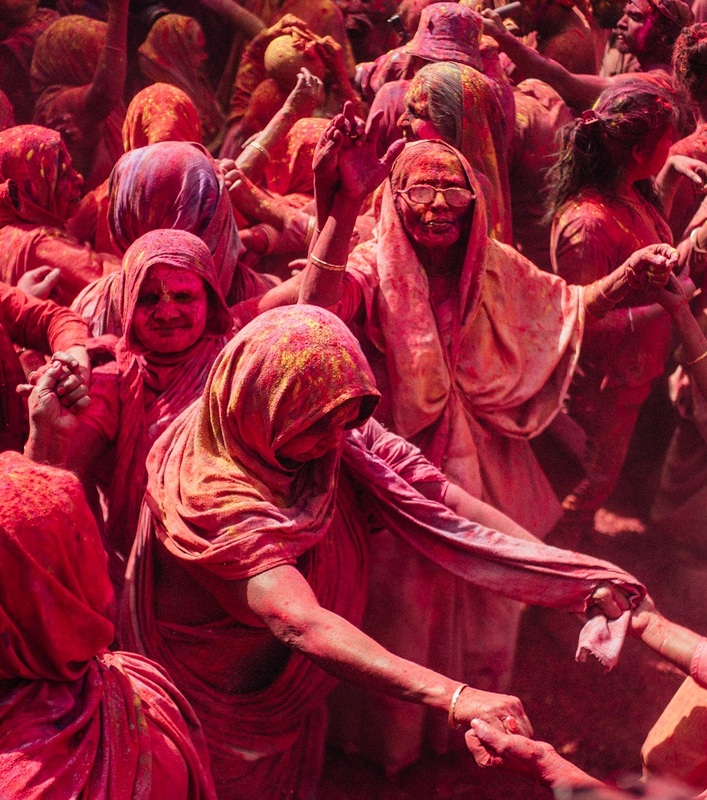 Every year during this joyful festival, the streets of Indian towns fill with people who throw colored powder and colored water at each other. No one gets out dry and uncolored! The holiday is dedicated to fertility. The date varies, it’s usually in March. The New Year in Thailand, celebrated on 13th April, has turned into great fun for locals and visitors. The Thai people pay reverence to Buddha, clean their houses and pour water over elders as a way to show respect. 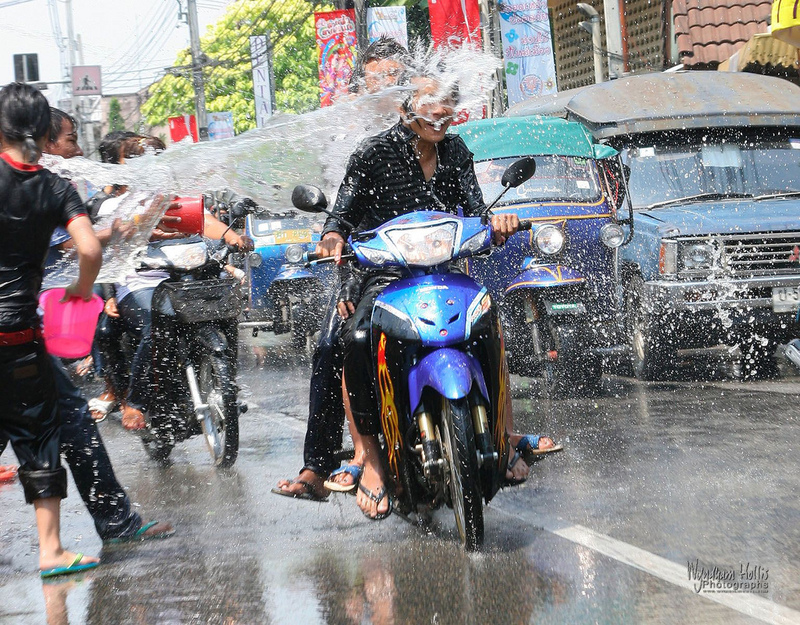 Over the past years, though, the tradition has become a bit wilder – whether you’re an elder or not, expect water gun shoot-outs in the streets, whole buckets of water to be amicably poured over you or water balloons to be thrown at you. This is the name of the biggest fire-Viking creation of Scotland. A festival where every year a whole galley (Viking long ship) is burnt down. 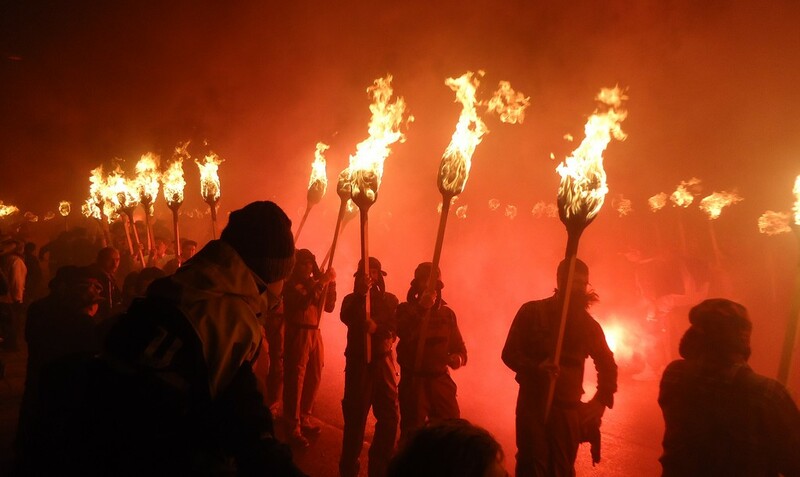 In the Scottish town of Lerwick there is a procession of burning torches and the term “Viking drinking spree” acquires whole new dimensions. It’s always held on the last Tuesday of January. 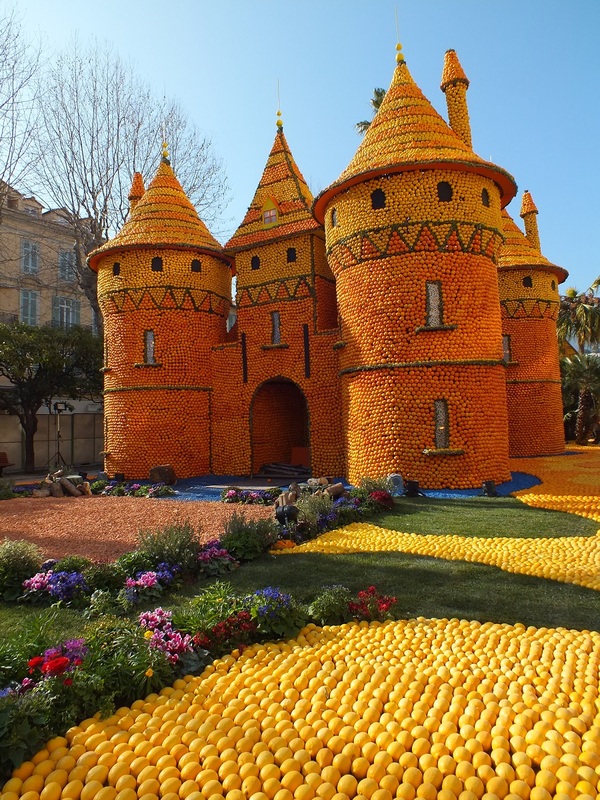 In February the French Riviera will surprise you with a refreshing dose of vitamin C – a three-week, open-air festival, where scantily-clad dancers move to the rhythm of Brazilian music among huge sculptures of oranges and lemons. Each statue takes weeks to make, and the theme is different every year – from an round-the-world trip to Disneyland to antique heroes.